because they think this kind of work can bring huge profits. so in the production process will need to follow the appropriate standards. 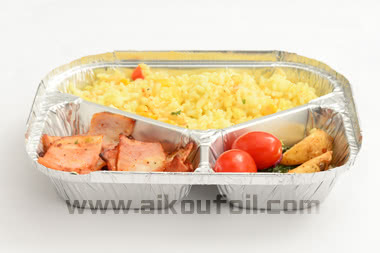 Aluminum foil containers in the production can not be loopholes, so that the food inside can be better for storage. have obvious stamping marks. From this point of view, the production of the product is very strict. can not appear waste or oil, or even obvious fingerprints do not work. This is also a guarantee of food quality, the relevant manufacturers must comply, this is very important. 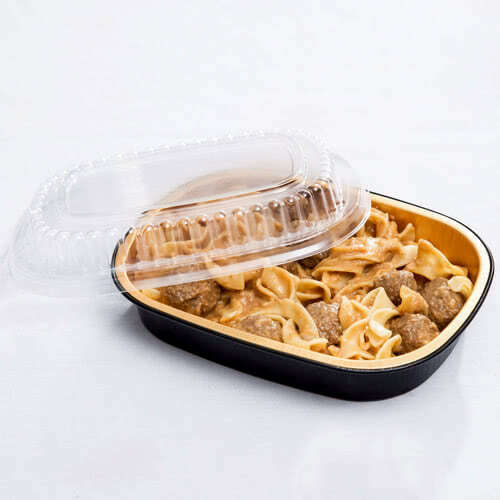 and finally with the lunch box close, so that the use of the process is not easy to loopholes in the situation. but also to expand their strength and credibility.